Toby Keith: $65 million | Who's the Highest Paid Musician of 2014? Who's the Highest Paid Musician of 2014? 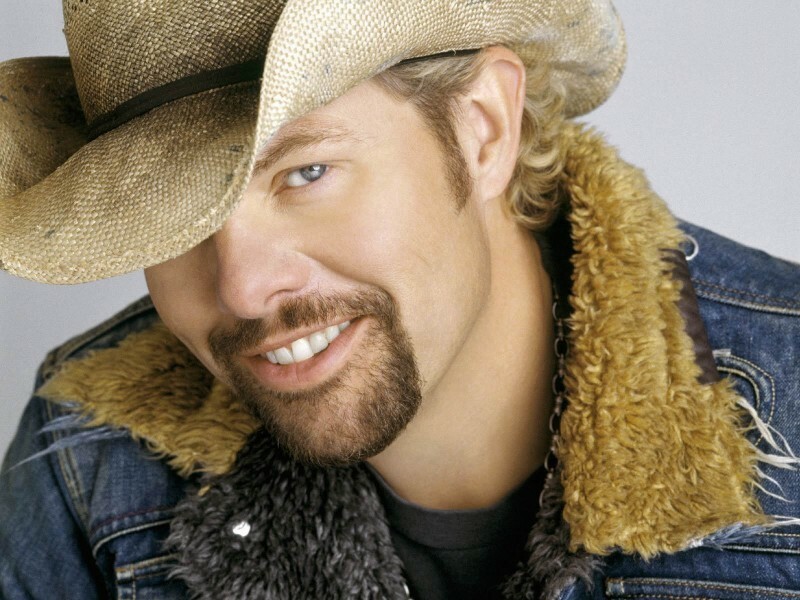 Country music star, Toby Keith, in addition to income from concerts, made a good money from his own brand of mezcal and restaurant chain.